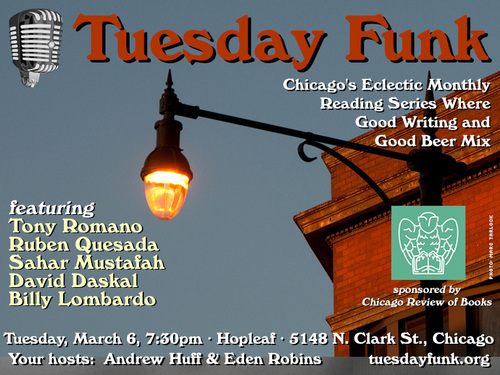 Please join Ruben and our other amazing readers on Tuesday, April 3, 2018 in the upstairs bar at Hopleaf. Doors open at 7pm, and the show starts at 7:30. It's free, and 21-and-over. RSVP on Facebook. Please join Tracy and our other amazing readers on Tuesday, April 3, 2018 in the upstairs bar at Hopleaf. Doors open at 7pm, and the show starts at 7:30. It's free, and 21-and-over. RSVP on Facebook. 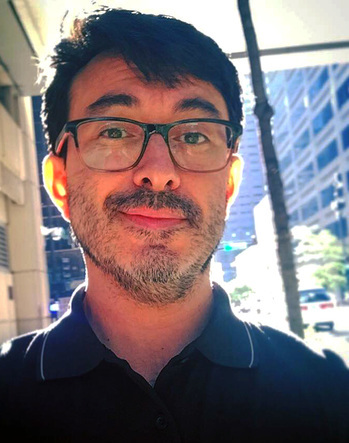 Nestor Gomez was born in Guatemala and has lived in Chicago for the last 30 years. Almost 3 years ago, he told his first story as a way to get over the stuttering that had plagued his childhood, and since then he has been telling stories all over the United States. 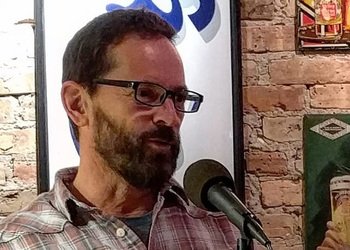 He has won 30 Moth Slams and 2 Grand Slams, and his stories have been featured on The Moth Radio Hour, Snap Judgment, and several other national broadcast podcast. 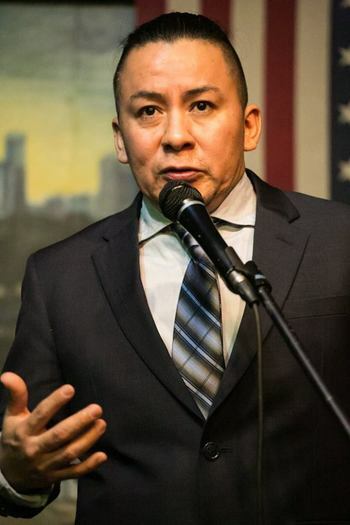 He also produces, hosts and curates his own storytelling show, 80 Minutes Around the World, which showcases the stories of immigrants and allies. 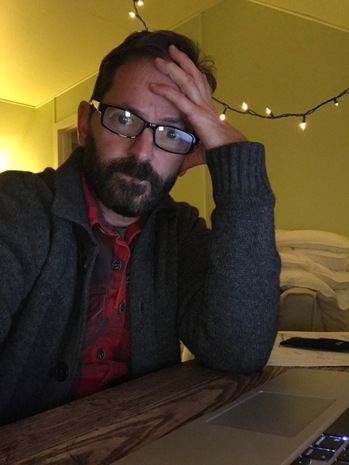 Nestor is currently working on a book, a collection of poems and a collection of short stories. Find out more about Nestor on his website Nestorgomezstoryteller.com. 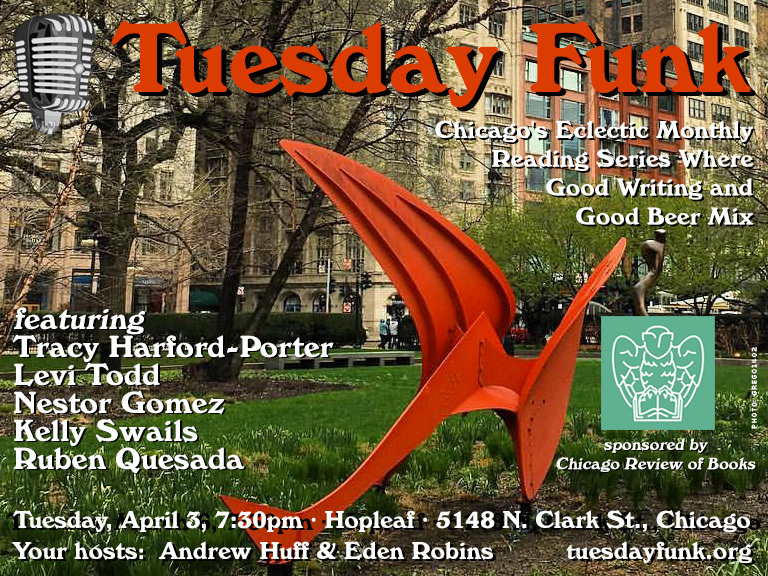 Please join Nestor and our other amazing readers on Tuesday, April 3, 2018 in the upstairs bar at Hopleaf. Doors open at 7pm, and the show starts at 7:30. It's free, and 21-and-over. RSVP on Facebook. 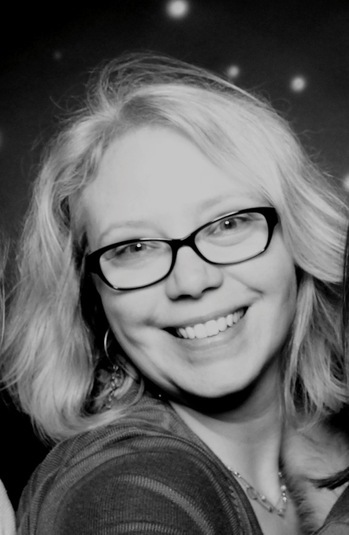 Kelly Swails is a writer, editor, and recovering clinical microbiologist. 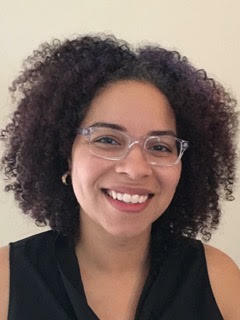 Her work has appeared in anthologies, comics, medical laboratory publications, and Shondaland. She also has two young adult novels out now, with a third appearing later this year. When she isn't writing, she reads, knits, and hangs out with her husband and their three cats. You can stalk her online at kellyswails.com. Please join Kelly and our other amazing readers on Tuesday, April 3, 2018 in the upstairs bar at Hopleaf. Doors open at 7pm, and the show starts at 7:30. It's free, and 21-and-over. RSVP on Facebook. Your favorite eclectic monthly reading series helps you get into the spring mood on Tuesday, April 3! Join us in the upstairs lounge at Hopleaf, where we'll feature Tracy Harford-Porter, Beyza Ozer, Nestor Gomez, Kelly Swails and Ruben Quesada!